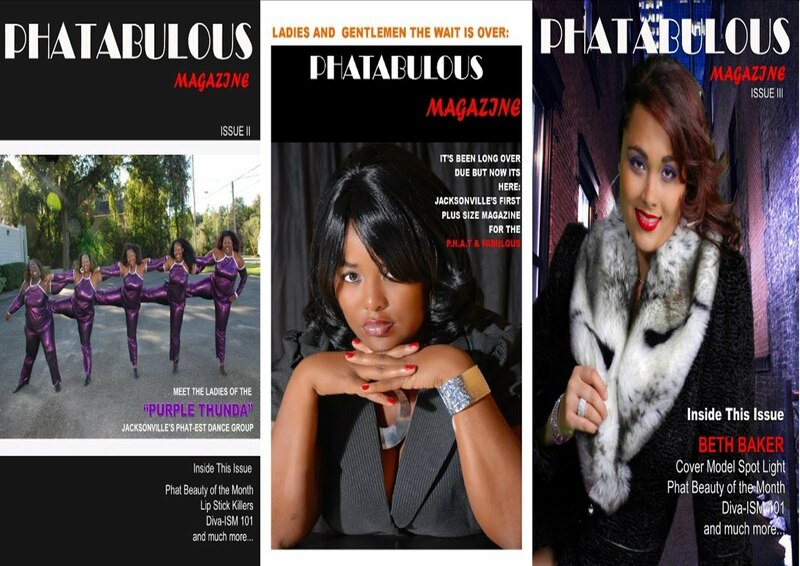 Phatabulous Magazine: Phatabulous Magazine proudly spotlights: "Babydoll Beauty Couture"
Phatabulous Magazine proudly spotlights: "Babydoll Beauty Couture"
I enjoyed interviewing and writing about this beautiful soul so much! I love her courageous spirit! And she also has an amazing team of people that are great at what they do and love making people look and feel beautiful! 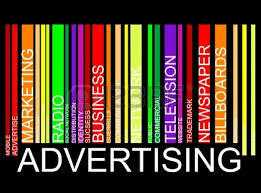 Special thanks to Emma Medeiros of Medeiros Fashion PR--The first PR firm in the US to specialize in the plus size industry.